P&O Princess Cruises plc was a shipping company that existed between 2000 and 2003, operating the P&O Cruises, Princess Cruises, P&O Cruises Australia, A’Rosa Cruises, AIDA Cruises and Ocean Village branded cruise lines. The company was formed from the de-merged cruise passenger operations of the Peninsular & Oriental Steam Navigation Company (P&O) and operated until 2003 when it was re-listed as Carnival plc following a merger with the Carnival Corporation to form Carnival Corporation & plc. MV AIDAvita – Steel twin screw motor vessel built in 2002 by Aker MTW, Wismar, Germany (Yard No 003) as a Passenger (Cruise) Ship for P&O Princess Cruises Ltd.
MV AIDAbella – Steel twin screw ‘Sphinx’ class motor vessel built in 2008 by Meyer Werft GmbH, Papenburg, Germany (Yard No. 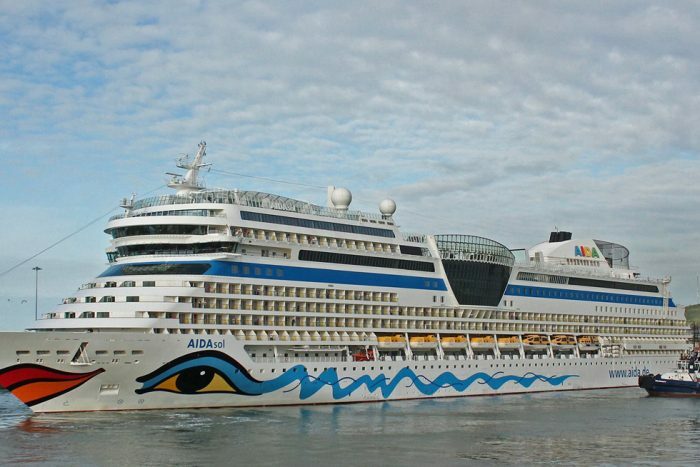 S.666) as a Passenger (Cruise) ship for AIDA Cruises. MV Artania – ex Artemis, ex Royal Princess – Steel twin-screw motor vessel built in 1984 by Oy Wärtsilä Ab, Helsingfors, Finland (Yard No. 464) as a Passenger (Cruise) Ship for Princess Cruises, London, England. MV AIDAcara, ex Aida – Steel twin screw motor vessel built in 1996 by Kvaerner-Masa Yard, Åbo, Finland (Yard No 1337) as a Passenger (Cruise) Ship for Deutsche Seereederei Touristik, Rostock, Germany. MV AIDASol – Steel twin screw ‘Sphinx’ class motor vessel built in 2011 by Meyer Werft GmbH, Papenburg, Germany (Yard No. 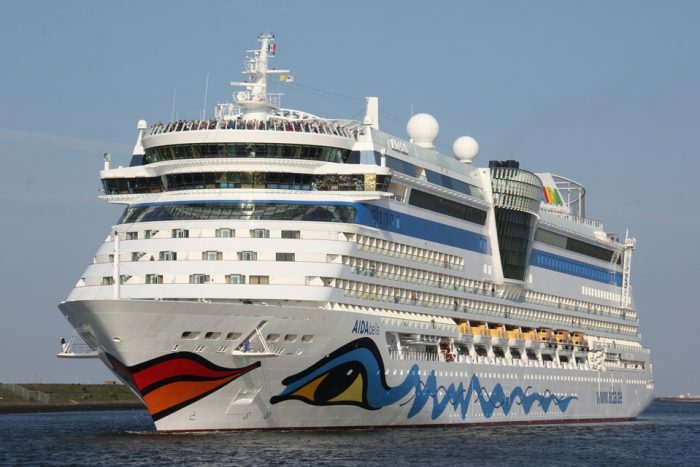 S.689) as a Passenger (Cruise) Ship for AIDA Cruises.